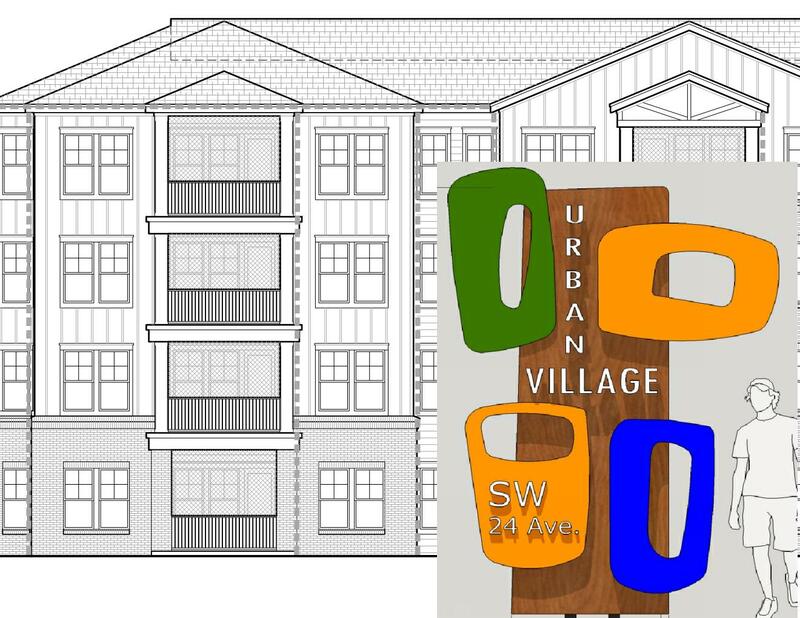 Ground has been broken on the Urban Village on SW 24th Avenue just north of Butler Plaza. This 176 -unit apartment complex will be close to just about everything! O’Steen Brothers is proud to team up with Arco-Murray once again to bring this modern living concept to Gainesville. Watch for updates! 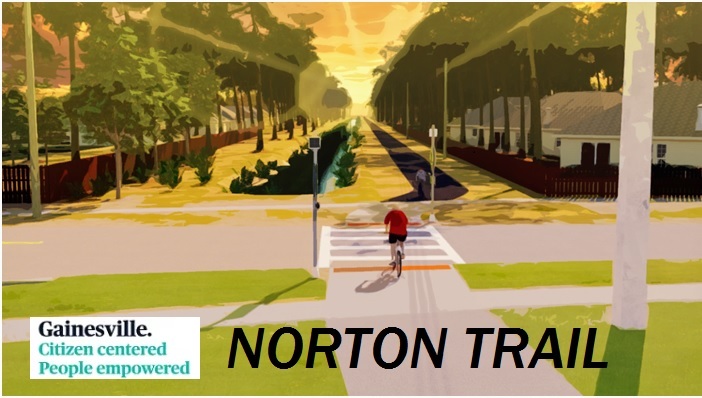 O’Steen Brothers latest project completed is the Norton Trail connection for the City of Gainesville. 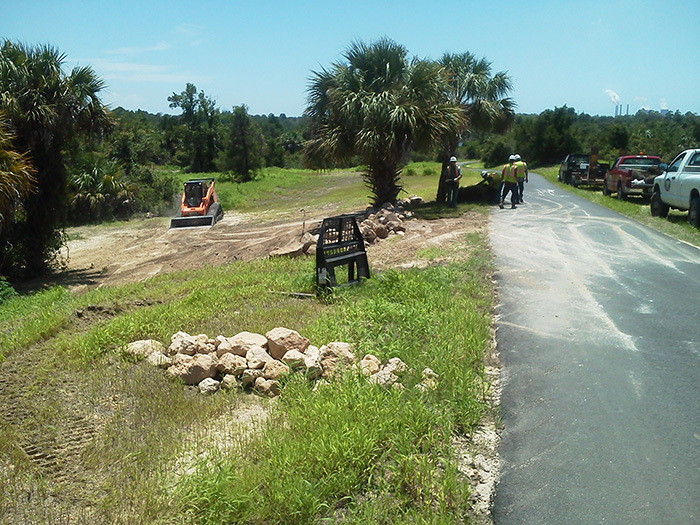 This project is a multi-use trail from NW 45th Ave to NW 39th Ave. 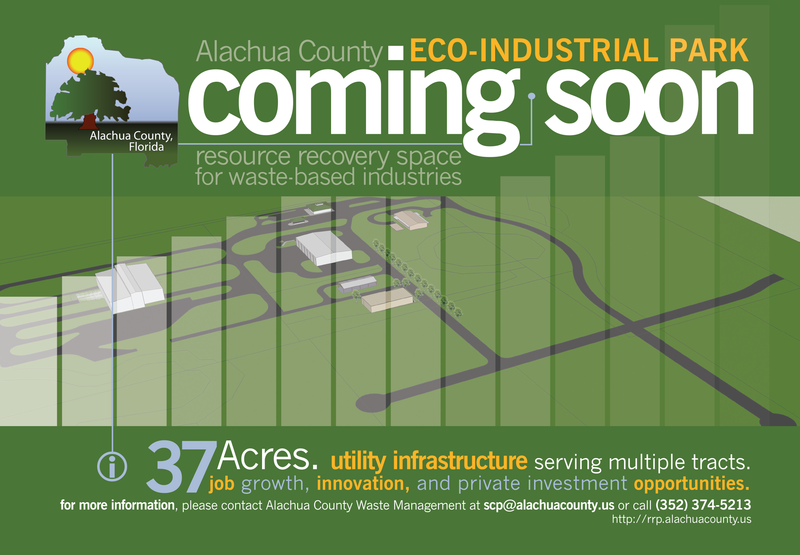 This is an extension of an existing trail that runs parallel to the Norton Elementary School site from NW 45th Ave to NW 53rd Ave.
O’Steen Brothers and VE Whitehurst & Sons will be teaming up once again to build a Resource Recovery Park Facility for Alachua County. Stay tuned for more information on this exciting new addition! O’Steen Brothers is proud to be teaming up with the Dana B. Kenyon Company once again, this time in Alachua on the outparcel of the Publix Shopping Center that we built three years ago! 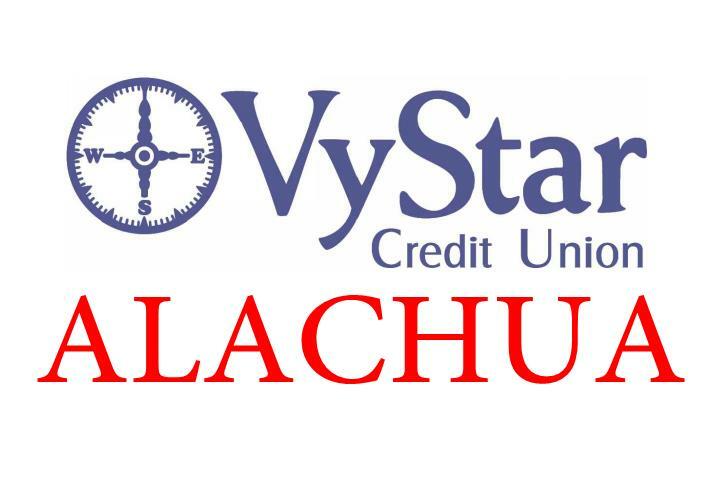 We look forward to another successful project, and are glad to be in Alachua once again. 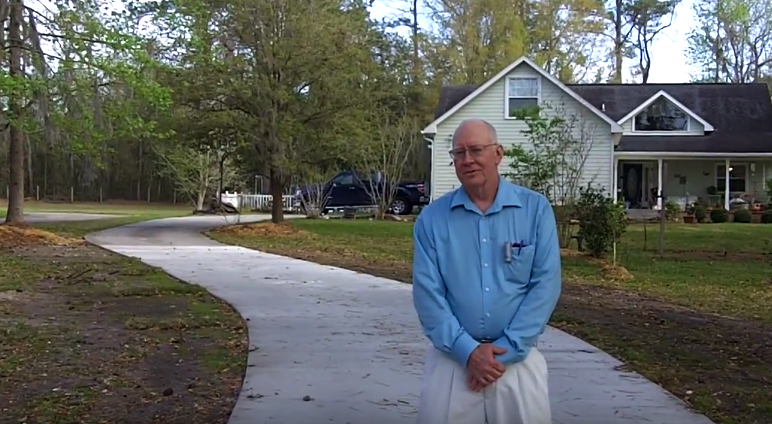 This is a customer testimonial from Mr. Ralph Ellis, a UF Construction Engineering Professor. 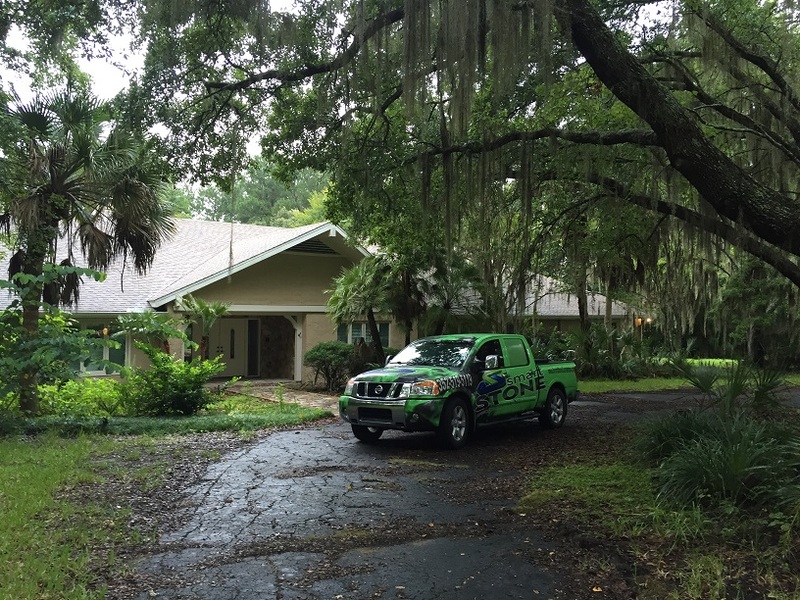 O’Steen Bros. Inc. rebuilt a portion of his residential driveway in Gainesville, FL. O’Steen Bros. 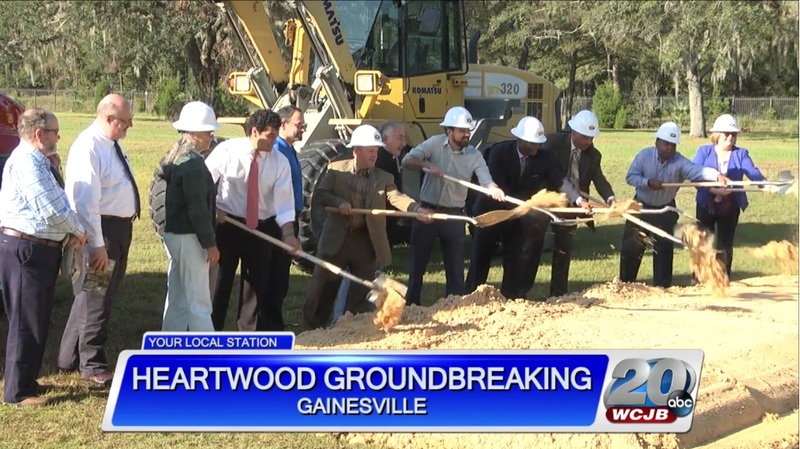 Contracted By Parrish-McCall Constructors, Inc.
O’Steen Bros. Inc. is proud to announce it has been chosen by Parrish-McCall Constructors, Inc. to help build the new Fleet Maintenance building for the City of Gainesville. The facility will be used to service a fleet of approximately 1,450 units from utilities, fire, police, public works, and other departments. Looking for quality and affordability for your next project?